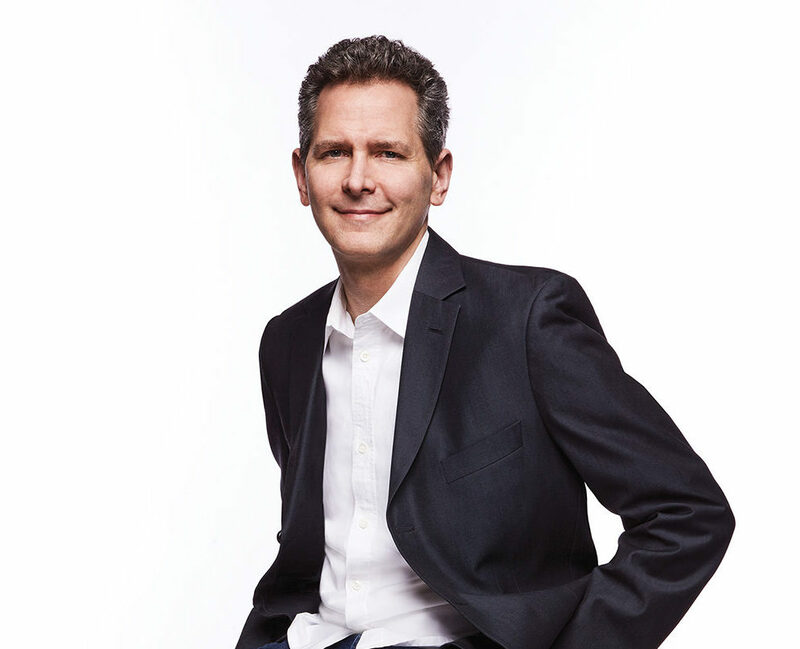 Gregg Nadel has been named President of Elektra Records following 20 years working at parent label Atlantic. Nadel has been General Manager of Elektra for the past two years, prior to which he was Atlantic’s Senior Vice President, A&R and Marketing. He becomes the first President of Elektra since Jeff Castelaz, who left Warner in October 2015. In his new role, Nadel will continue to be based at Atlantic’s headquarters in New York City. He joined Atlantic straight out of college in 1997. 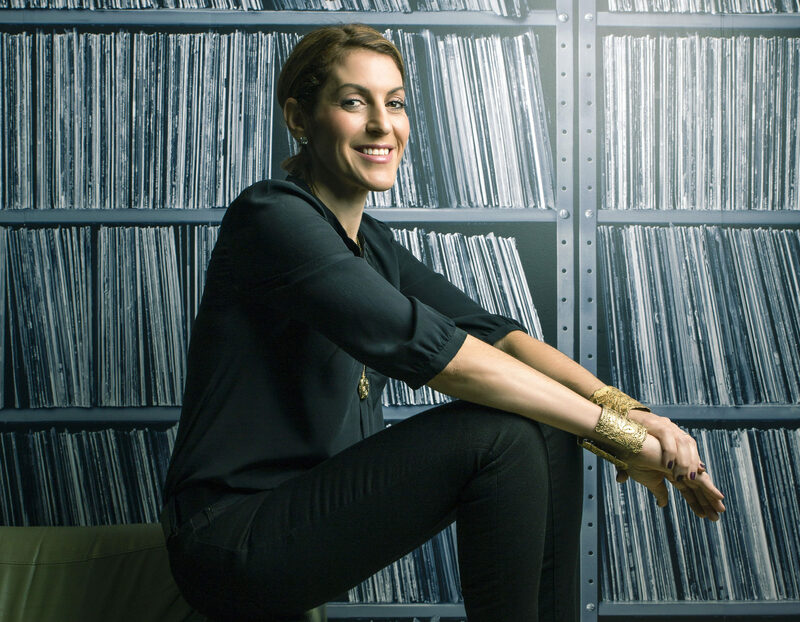 While moving up the A&R ranks, Nadel went on to sign artists like Zac Brown Band, 2016 multi-Grammy nominee Sturgill Simpson, and Icelandic band Kaleo, among others. At the same time, he led marketing campaigns for artists such as Ed Sheeran, Coldplay, and Vance Joy. In 2015, Nadel forged a partnership between Elektra and Grammy-winning producer Dave Cobb’s Low Country Sound label, whose releases so far include the celebrated Southern Family compilation. “Atlantic has a homegrown tradition of nurturing our leaders from within the family, and Gregg is a shining example of that philosophy,” said Atlantic Chairman & CEO Craig Kallman. “He has literally grown up at this company, evolving into one of the most gifted and admired A&R people in the business, while at the same time becoming a marketing ace for superstars and new artists alike. Atlantic Chairman & COO Julie Greenwald said: “I first met Gregg 12 years ago when I joined Atlantic. He was a very smart, thoughtful marketing guy who was also doing A&R and had identified some great baby acts. “So Craig and I decided to split him down the middle – I’d work with him on marketing and promotion strategy, and Craig would teach him how to become an amazing record-maker. Nadel himself added: “I am thrilled to be part of a new chapter in the history of this revered label. Since the day Jac Holzman launched Elektra as an indie label nearly 67 years ago, the label has stood for quality, driven by an artist-centric, entrepreneurial spirit. “I’m looking forward to carrying on that tradition by making Elektra a home for special artists with unique visions. The Elektra Records roster includes artists such as Fitz and the Tantrums, Kaleo, Anderson East, Brent Cobb, Saint Motel, Finish Ticket, and others. Founded in 1950 by Holzman, Elektra has since launched the careers of Judy Collins, the Doors, and the Stooges. In 2004, with the new independence of Warner Music Group following its sale by Time Warner, Elektra was merged into the Atlantic Records Group and officially relaunched in 2009.